A new Google's Gaming Platform. Good news for all the gamers. 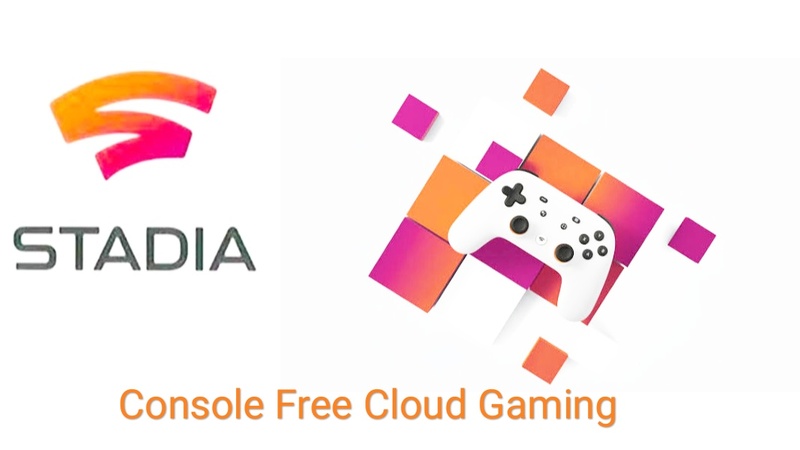 Google has announced Stadia which is a new platform for playing video games based on streaming. It is said to be a more powerful service than that offered by the PS4 Pro and Xbox One X consoles. It allows a user to play and create content directly on the internet in 4K resolution without relying on a traditional console. And since no console will be needed for this platform so you will not be required to download or install the games on any device, instead you will be able to play the games directly. Beyond the technical aspect is the connectivity and deep integration of Stadia with YouTube. Basically if the device in question can run YouTube smoothly, you can use Stadia which means you can use this service on televisions, laptops, tablets, smartphones, desktop PCs or by streaming the Google Stadia command (more on this later) and Chromecast, which can make it work even on your old TV. In fact, from Stadia it will be possible to see a videogame trailer on YouTube and, later, press the "play" button to start playing it through the internet. Also, a user will be able to share a link of the game to play with more people. Stadia works like a conventional website, that is, a link takes you to that site and another link to another site. Thus, anyone can share a link on WhatsApp, Facebook or Instagram and any of its followers, use the device they use, they can open it and start playing the same game. It is created around the idea that the future of the game is to have the possibility to watch and play in one place. Given that Stadia runs 4K and 60 frames per second with HDR, the recommended bandwidth for a satisfactory gaming experience is 25 megabits per second. Google has datacenters scattered all over the world, places with an immense amount of hardware that give the power to Stadia. When you turn on Stadia you connect to one of them, like when you use YouTube or Netflix, and those datacenters are the ones that carry the power necessary to run the game you are playing. You take a control, you press a button and all the hard work takes place in a large room somewhere while you play on TV or on your phone or on any other device. The only hardware that will be put on sale by Google is Stadia's command which will be available in blue, black and white and will connect via WiFi, which makes it compatible with any device. The command has a dedicated button to upload the gameplay directly to YouTube and share it live with your friends or followers. In the same way, Assistant also has its own button that serves to activate the microphone and talk with other players, something interesting for online titles or cooperatives. One of the best feature that it has is it allows a user to pause a game from one device and then to Resume the same from any other device for example if you are playing on TV and you have to leave it, you can access the game from your mobile and continue playing. 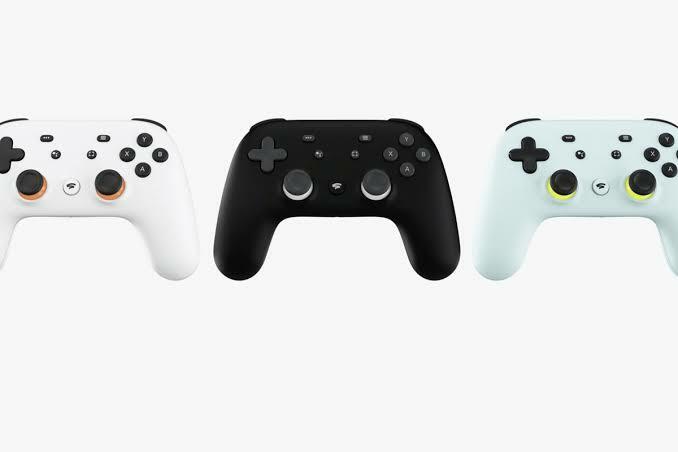 There is still no exact release date, but we know that Google Stadia will go on sale at the end of 2019 . Specifically, the 2019 year is for United States, Canada, Western Europe and the United Kingdom, according to Google's vice president, Phil Harrison. At the moment there is no confirmation for other territories, but without a doubt the intention of the company is to take the technology globally. Also the price of this platform has not yet been disclosed. But surely more details of the cost, availability and games will be available in the coming months.